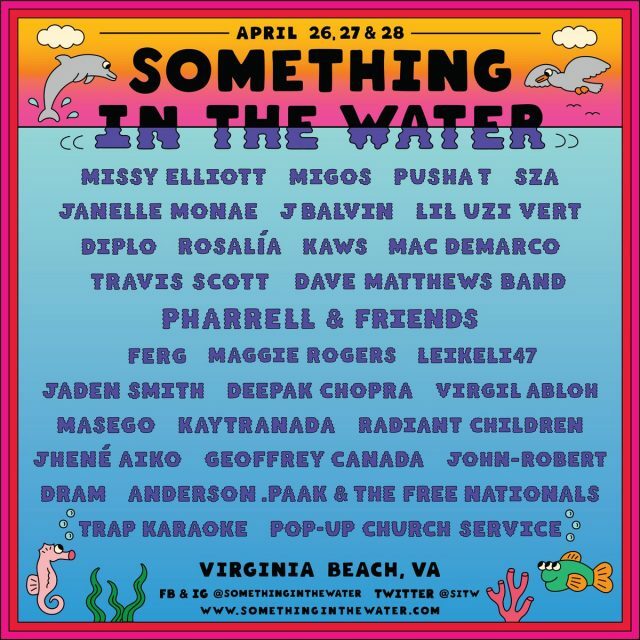 Pharrell Williams has announced the star-studded lineup for the debut edition of his Virginia Beach festival, Something In The Water. 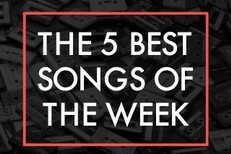 The list includes Travis Scott, Missy Elliott, Migos, Maggie Rogers, Diplo, Janelle Monae, Rosalía, and more. The weekend will also include a special conversation following the screening of The Burial Of Kojo by writer and director Samuel “Blitz” Bazawule — presented by award-winning director Ava Duvernay’s independent film distributor ARRAY, a collaborative dedicated to the amplification of independent films by filmmakers of color and women of all kinds. Tickets will go on sale on March 8 at Noon EST on somethinginthewater.com. Assistant to the City Manager of Virginia Beach Brian Solis says live performances will take place that Friday from 4-11PM and Saturday from noon-11PM. See Williams’ festival’s teaser and the full musical lineup below.